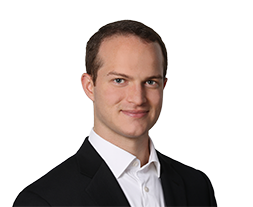 Prior to joining Accordant Media, Alex worked at Xaxis for both the Ad Operations and Automated Trading teams. There, he refined his technical and strategic approach to programmatic. On his way to the digital space, he earned a BS in Economics from Duke University. Alex is an avid foodie. Although he usually prefers a simple Southern BBQ meal, there is not a dish he won’t try.